Columbus Vending Machines Soda Candy Snack Coffee. 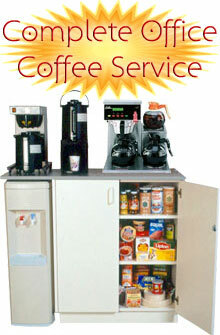 The best vending solutions can be found right here at Columbus Vending Services. It doesn't matter if your business is small, medium or large, we can provide the perfect vending solution for you and your employees. 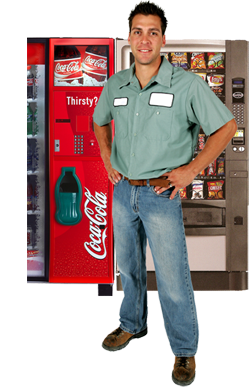 We provide clean and reliable Vending Services for you and your employees. The vending equipment we offer includes Snack Vending Machines, Coffee Vending Machines, Cold Food Vending Machines, Coca Cola Vending Machines, and Pepsi Vending machines, all customized just for you. Those who are using us now have seen an increase in production and employee morale after we've installed our vending machines. Eliminate the need to run out for coffee or go to the corner store for a snack. Keep your workers in the office and watch as they choose to work late and show up early in the morning. 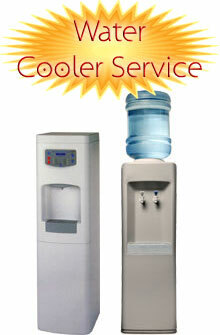 Your water cooler meetings will be filled with laughter and smiles and your inbox will be filled with the new orders that will no doubt come as a result of the increased productivity. 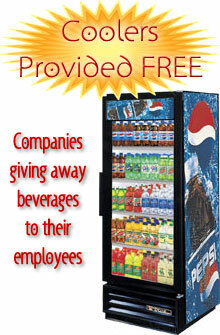 Call Columbus Vending and we'll show you how to bring that success to your office.